Ninette de Valois was made a Dame Commander of the Order of the British Empire (DBE) in 1951. 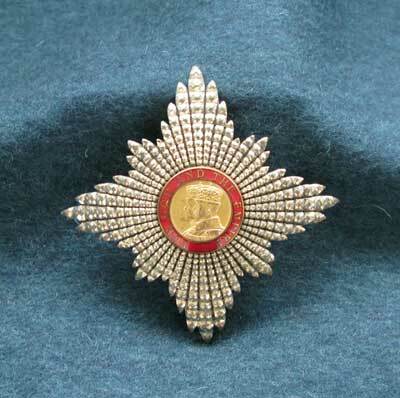 Two medals are conferred upon a Dame Commander: a Badge and a Breast Star, shown here. De Valois’s bequest includes all the major British medals she received, except for the Order of Merit, which is held for the individual’s lifetime and then passed on to the next recipient.